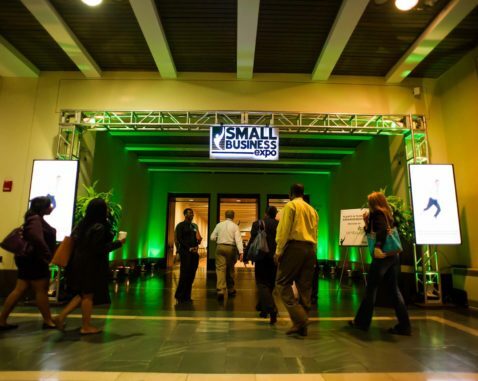 Tonneson is proud to participate in the 2019 Boston Small Business Expo on May, 1 at the Hyatt Regency Boston. The Expo brings together businesses from around the Boston area. Please stop by our booth #2014 if you are in the area this year.